80% of all paid applications in the Android Market have been downloaded fewer than 100 times. Only two paid applications have been downloaded more than half a million times. Apple’s App store has six different paid applications that do better than that in just two months in the United States. In the Android Market, only five paid games have scored more than 250,000 downloads. Distimo also reports that it’s harder to get into the top apps list in the Android Market then in the Apple App Store. Basically, it seems like Android users just don’t want to spend money on apps, so unless you hit the absolute top, selling your app is going to be a real uphill battle. How, then, can you make money by making an Android app? 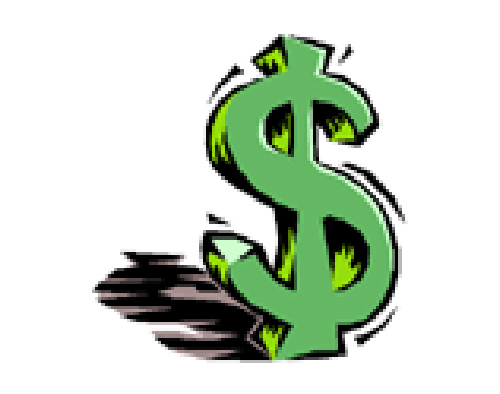 In-app advertising: Running ads inside your app generates revenue. The user doesn’t have to pay, and you get money. It’s a win-win.  Currently, all AppsGeyser apps run ads for you, and when your app gets enough uses, you get paid. In-app purchases: Give a game away for free, but have the best goodies available for cash. It works for Zynga, and it can work for you if your game is super-addictive. Bolster your business: Some apps help your business generate income by connecting you more directly and interactively with your customers. For a great example of this, look at the Charlotte Mobile Real Estate app. It seems counter-intuitive, but by giving away your app for free, you will earn a lot more than if you sell it.